The Family Therapy Training Institute of Miami (FTTIM) was founded in 2003 by our Executive Director Olga E. Hervis, who co-developed Brief Strategic Family Therapy (BSFT®) and Family Effectiveness Training (FET) along with Jose Szapocznik at the University of Miami. Our Institute is renowned for its leadership in providing quality training to behavioral health and mental health professionals in order to implement viable and sustainable evidence-based practices, such as BSFT®, for the betterment of kids and families in our communities. FTTIM distinguishes itself in the experience level of its director and faculty. Hervis, who co-authored the Brief Strategic Family Therapy Training Program©, has been teaching, supervising and consulting on the model since its inception in the 1970’s. Supported by the largest staff of BSFT Master Trainers, Hervis has trained over 1,000 individuals at multiple sites across 35 states not only in BSFT but also in related skill-building workshops. Training, which is available in the U.S. and abroad in Spanish and English, is tailored to the needs of the organizations, including to “consortia” of agencies that choose to participate in joint training. Our training also addresses the special clinical needs of immigrant and minority families in our communities. Hervis created the BSFT Adaptable Version (BSFT-AV). In this manner, she developed the methodology for importing an evidence based practice (EBP) from the research arena to the practice field, to serve clinical populations that differ in ethnicity, in social context, and treatment environment. FTTIM offers other training workshops such as Structural Family Systems Rating (SFSR) and Strategic Structural Systems Engagement (SSSE), commonly referred to as the “Engagement Model”. Both were co-developed and co-authored by Hervis. Additionally, we offer consultation and clinical supervision services to therapists to cater to their specific needs. At FTTIM we are passionate about the quality of training, monitoring, and on-going support we provide the organizations we serve. Our BSFT implementation site in Carroll County, Maryland won the SAMHSA 2009 Science & Service award, a testament to our commitment to excellence. FTTIM is an affirmative action, equal opportunity employer. Our mission at The Family Therapy Training Institute of Miami is to provide the best training and consultation to the behavioral and mental health practitioners in order to maximize the effectiveness of treatment provided to at-risk kids and their families. We are committed to help organizations implement viable and sustainable BSFT programs. We accomplish this by providing BSFT Competency training and on-going consultation services to insure BSFT efficacy, fidelity, and permanency. As the national trend for treating at-risk youth moves towards effective family and community based programs, FTTIM remains a benchmark in the dissemination of our evidence-based practices. Our children, families, and communities deserve our dedication to expanding services from which they benefit. Olga E. Hervis is the co-author and co-developer of Brief Strategic Family Therapy® (BSFT®) and Family Effectiveness Training (FET). In the 1970's, Olga spent years developing the therapeutic models, and designing and conducting training programs. In 2003, she founded the Family Therapy Training Institute of Miami as a private effort to disseminate these models to the behavioral and mental health professionals. She is extensively published in books and scientific journals and has been teaching family therapy for over 40 years. Olga is an original founding member of the American Academy of Family Therapy (AFTA) as well as a member of the American Association for Marriage and Family Therapy (AAMFT) and the International Family Therapy Association (IFTA). She holds a Master's degree from Barry University and has completed post-graduate training in the Nathan Ackerman Family Institute, the Philadelphia Child Guidance Clinic, the Gestalt Institute of New Orleans, and the Gestalt Therapy Institute of Florida and Southern Institute for NLP. Olga has held academic positions at the University of Miami, Florida International University and Barry University. She has been a collaborator in scientific work conducted by other institutions of higher learning, serving in numerous national grant review committees for the National Institutes of Health and the Department of Justice. Olga has won numerous awards for BSFT, including the 2000 Exemplary Model in Substance Abuse Prevention Award presented to her and Jose Szapocznik, co-developer of BSFT®, by the Center for Substance Abuse Prevention in Washington, DC. Silvia M. Kaminsky is a BSFT Certified Master Trainer and Supervisor. She is also a licensed Marriage and Family Therapist and Certified Addictions Professional in Florida, as well as a Certified Clinical Hypnotherapist with the National Board of Certified Clinical Hypnotherapy, and a Certified Professional Coach. She holds a BA in Psychology from the University of North Carolina at Chapel Hill, North Carolina, and a M.S.Ed. in Counseling Psychology with a specialization in Marriage and Family Therapy from the University of Miami. Silvia has 30 years of clinical experience, having worked as a clinical supervisor in both agency settings and her private practice for the past 27 years. She is a Qualified Supervisor in Marriage and Family Therapy and Mental Health Counseling in Florida. She has trained with Olga Hervis at the Center for Family Studies since 1987. In addition, Silvia has held several leadership positions in the American Association for Marriage and Family Therapy (AAMFT). She has served as President of the Miami-Dade Association for Marriage and Family Therapy, has been President of the Florida Association for Marriage and Family Therapy, has been on the AAMFT Board of Directors, and has been Treasurer of AAMFT. Silvia has presented in conferences and workshops on a national level on topics in the areas of marriage and family therapy, HIV, addictions and legal/ethical issues, and of course, Brief Strategic Family Therapy. Adriana von Simson is a BSFT® Certified Trainer with 20 years of work experience in the field of Psychology & Clinical Social Work. 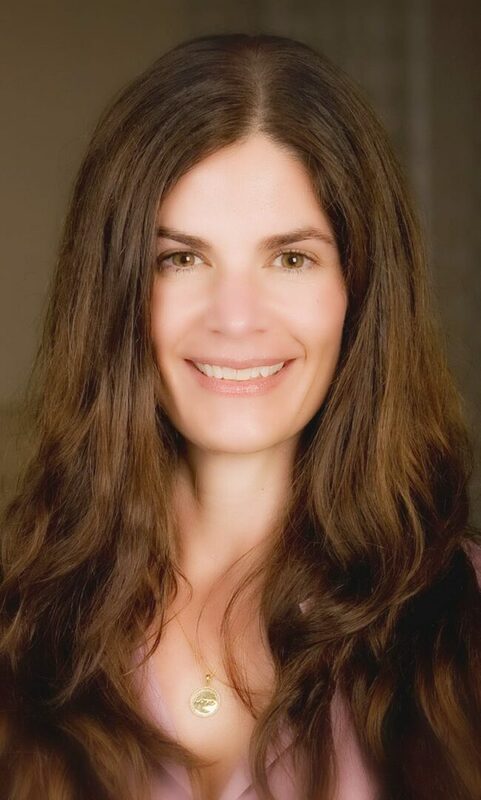 She holds a Master's degree in Clinical Social work from Boston College and completed extensive post-graduate work in Family Therapy at the Philadelphia Child Guidance Clinic where she trained in Minuchin’s Structural Family Therapy. Her prior professional experience includes working at the Center for Family Studies of the University of Miami where, having been trained by Olga Hervis, she was a BSFT Facilitator in a research study for “Preventing Drug Use and HIV in Hispanic Adolescents”. Adriana was also a Senior Research Associate at the Center for Aging and Adult Development at the University of Miami providing BSFT to caregivers and families of Alzheimer’s patients. She co-authored the article “Innovative Family and Technological Interventions for Encouraging Leisure Activities in Caregivers of Persons with Alzheimer’s Disease”. At the Family Therapy Training Institute of Miami, Adriana trains and supervises BSFT trainees and is a member of the Institute’s Competency Panel. 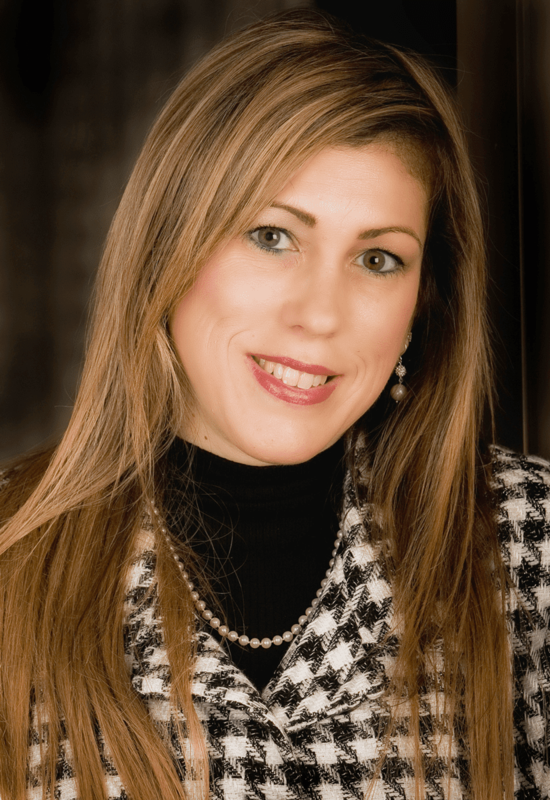 Currently Adriana also maintains a private practice at The Family First Key Biscayne Therapy center. Debra is a licensed Master's Social Worker practicing in Michigan, with 22 years of clinical and supervisory experience working with families in health care and community-based agency settings. She received her degree at Michigan State University. 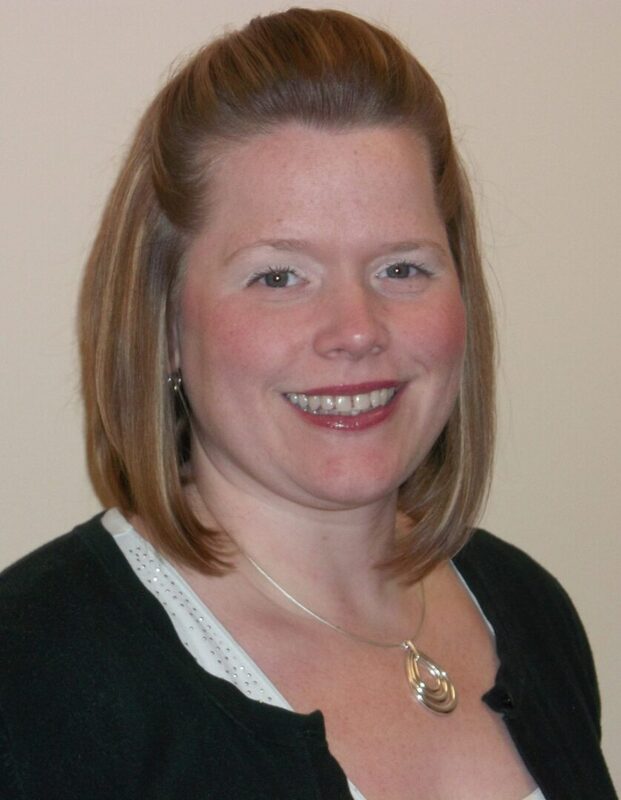 Debra is currently on staff at Community Mental Health for Central Michigan (CMHCM), serving as the Trainer, Supervisor and program coordinator for the Brief Strategic Family Therapy (BSFT) Program, entering the 8th year of implementing a very successful BSFT program. She supervises a most competent staff of 18 BSFT therapists, having recently trained Liz Davis as a BCS (BSFT Certified Supervisor). Since 2009, Deb has worked extensively with the Family Therapy Training Institute of Miami (FTTIM). 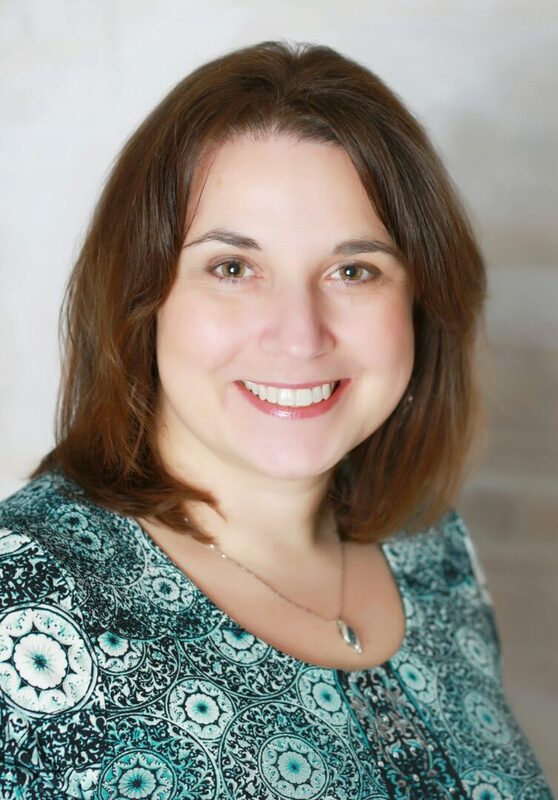 As a staunch BSFT supporter, she has been a presenter at the American Association for Marriage and Family Therapy, Michigan Association of Community Mental Health Boards, and the State of Michigan's Substance Use Disorder Conference, speaking on BSFT implementation and coordination with other evidence based practices. Additionally, she has presented on topics related to early childhood programming and client management in mental health services. Deb is an outstanding member of our training staff, invaluable to our Institute. Patsy is a licensed family therapist practicing in Maryland who received her BA in social work from Western Maryland College and her MSW from the University of Maryland. Her professional experience includes: substance abuse treatment for adolescents and adults; mental health treatment for individuals and families; clinical supervision of licensed therapists and masters-level interns; and Social Work Practice instruction at McDaniel College. Patsy was on staff at the Carroll County Youth Service Bureau (CCYSB), where she served as the program coordinator for the Brief Strategic Family Therapy (BSFT) Program. She and her colleagues at CCYSB and the Local Management Board, elevated the BSFT program to a model for the “implementation of BSFT in an outpatient mental health setting”, and for these efforts were awarded the 2009 SAMHSA Science and Service Award. 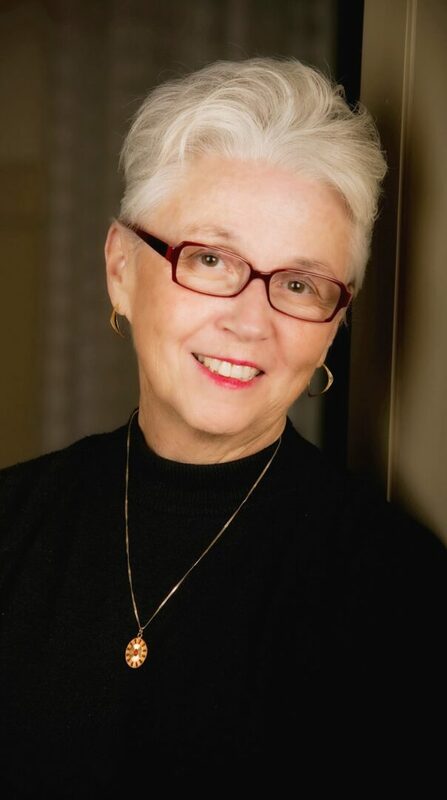 Since 2004, Patsy has worked extensively with the Family Therapy Training Institute of Miami (FTTIM) to expand the parameters of the BSFT® program. Patsy is a certified BSFT trainer and supervisor. 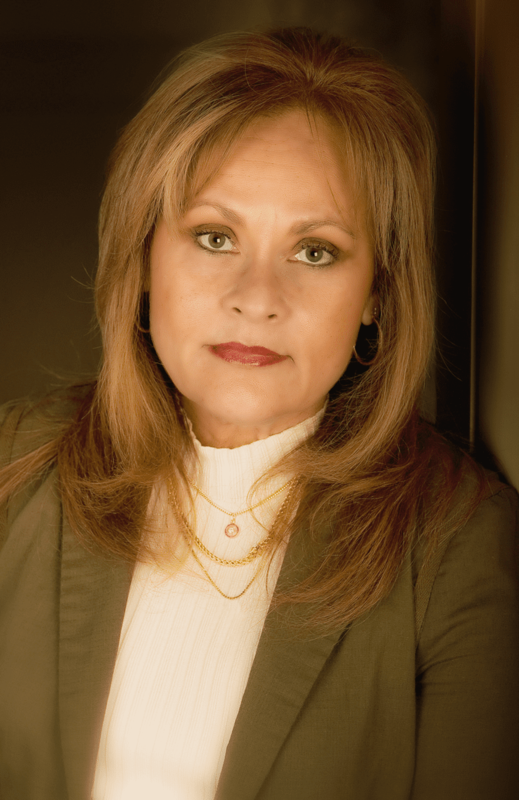 Annette Perez enjoys an extensive background in administrative management and bookkeeping. Previously Annette was Office Manager of a highly successful ophthalmology clinic in South Florida, Administrator for an interior design firm, and the bookkeeper for a prominent local restaurant. Annette is in charge not only of the bookkeeping records at the Institute, but also of maintaining all records of matriculation and service transactions. Lisa Bokalders holds a Bachelor’s in Education from the University of Miami, and certification in Management Training from the Xerox International Center for Training and Management Development. During her extensive tenure at Xerox Corporation, Lisa was a consistent award winner for her leadership and achievements in Training, Administration, and Sales. She is fluent in several languages which enhances our Institute’s ability to meet the needs of the multi-cultural environment. Along with managing all day-to-day activities at the Institute, Lisa also manages contract negotiations, instructional resources and planning, and the Institute’s website. Kathleen Shea, Ph.D., holds a doctorate from the University of Miami in Higher Education Administration, and a Master's in counseling from the University of Dayton (Ohio). Dr. Kathy's experience includes university teaching, research, and administration; healthcare marketing; project management; and consulting. Kathy was the original Administrator for FTTIM, serving our clients and Institute staff with the utmost level of excellence for over 7 years. Kathy has consulted with educational and human service organizations on organization development, assessment, and evaluation projects. She has special interest in organization development from a structural-functional point of view. Kathy is a former Vice President of the National Association of Women Business Owners (NAWBO), and served on the board of directors for National Small Business United (NSBU). She is a founder of the Women's Fund of Miami-Dade County, and the Community Coalition for Women’s History. Kathy served on the City of Miami Commission on the Status of Women, as well as on the boards of the Economic Opportunity Family Health Center, the South Florida Medical Foundation, and the AvMed Member Council.